The Bundesliga soccer club "1. 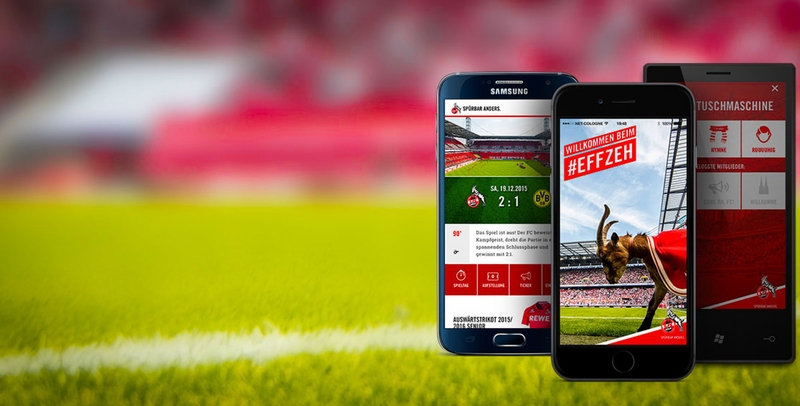 FC Köln" has launched their new mobile phone app on all three major platforms. 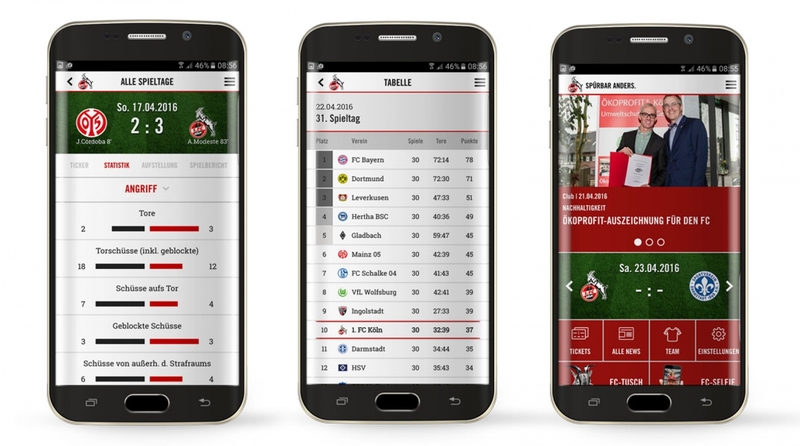 Working in close cooperation with the soccer club and their digital lead agency Brandung, ImagineOn took over programming the app from scratch in just a few months. The club's claim "Spürbar anders." 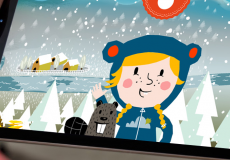 (noticeably different) was set as the leitmotif for the app's user experience. The FC app accompanies fans and alerts them with live updates about the current game and other concurrent ones. 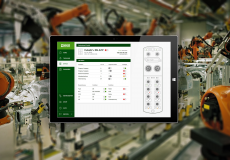 The solution also provides access to football news and contains rich media such as FC-TV videos or access to the club's magazine “Geißbock-Echo”. Rounded off by fun features like the "sound machine" or a live video feed from the stable of the club's mascot - a goat named "Hennes" - the FC fans are fully equipped with anything related to their favorite soccer team.